Roller blinds are often overlooked as a window treatment, despite the fact that they are one of the simplest, cheapest and easiest furnishings to fit. For an instant fix for privacy, sun shade, or to prevent fading and reduce dust, roller blinds have much to offer. However, they don’t need to be dull and boring. There are some excellent finishes available that bring style as well as practicality to your windows. As well as being relatively low cost, roller blinds are sleek and don’t require fussy fitting. They can be fitted into a window recess or over the window frame. They can also be cut to size very easily and fitted under curtains and pelmets to provide a finished look. Roller blinds are low maintenance and easy to clean, largely because of their smooth finish and lack of dust-gathering folds and corners. A simple wipe with a cloth is enough in most cases to keep them looking good. One of the advantages of roller blinds is their versatility, suiting almost any window treatment. The range of colours, patterns and finishes is almost endless, as is the ability to tailor the look to the individual room. Roller blinds lend themselves easily to digital printing and can therefore be customised with favourite photographs or scenic views, to add depth and features to the décor. Roller blinds can be made out of many different types of fabric, to suit the need of the room. 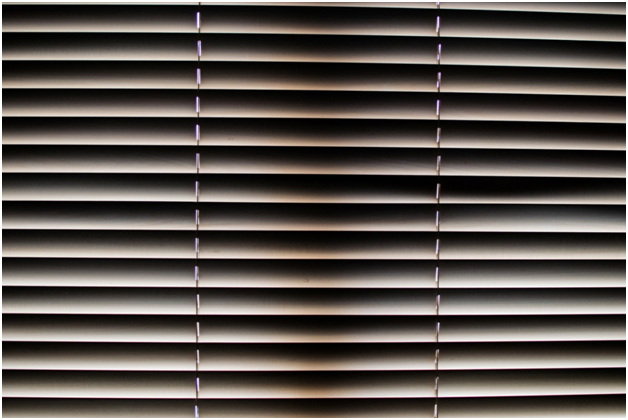 Examples include blackout blinds or opaque privacy blinds which allow light ingress, whilst preserving privacy, or waterproof roller blinds for bathrooms. There are many suppliers of waterproof roller blinds or blinds with other specialist finishes. Where can I buy waterproof roller blinds? Search online – there are many national and local suppliers. Pinterest has some nice design ideas at https://www.pinterest.co.uk/explore/waterproof-blinds/?lp=true. At the sophisticated end of the scale, roller blinds can be used for ceiling lights and sloping roof windows such as veluxes, where they are normally motorised because of lack of access. Remote control ensures they can be opened and closed easily, although these are more expensive than the conventional window blind. Timers can be added to open and close the blinds as a security measure, to give the impression of the property being occupied.